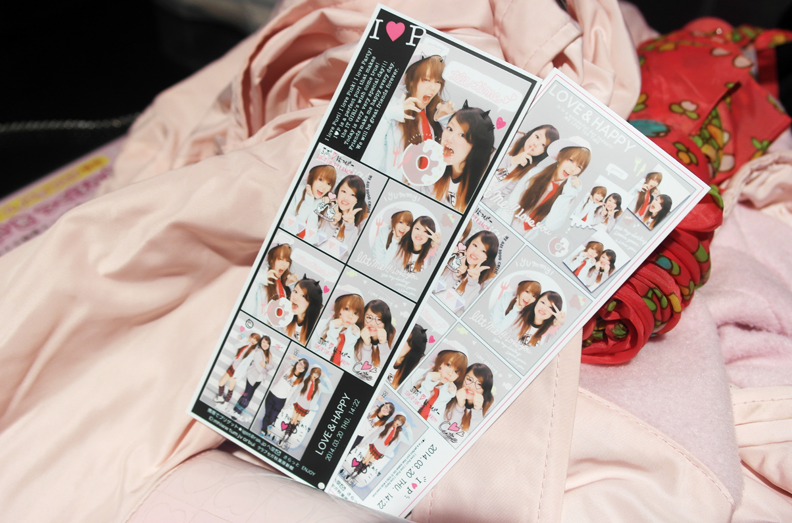 Finally have some free time to blog about Part 4 of my japan trip! I seriously hope I will be able to complete the post for my whole trip before I head off for Hong Kong in around 2 weeks time. But no worries I will try my best to update my blog over at Hong Kong because I'll be bringing my laptop over! Just gonna pray hard that I have time lol. 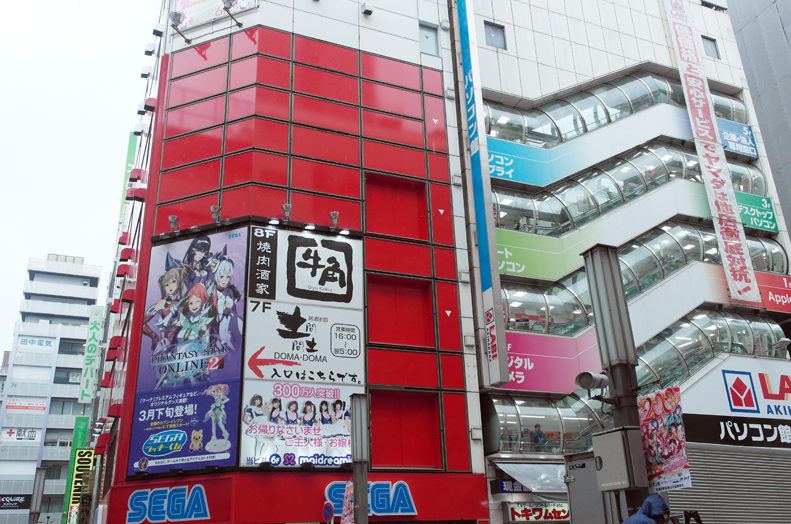 So in Part 4 I'm gonna bring you guys to Akihabara ! I really is 爱美不要命 one, the weather was at freaking 10 degrees and it was raining so it was totally like 3 degrees and look at how short my skirt was lol. BUT I INSIST COX I WANTED TO LOOK JAPPY. Cold until nose turn red lol. At first I thought it will be a very sian trip for me cox my friends are all very into all this anime thing but I had a good time with the kiap kiap machines at the arcade hahaha. Me wrapped like a Bazhang in one of the anime shop. 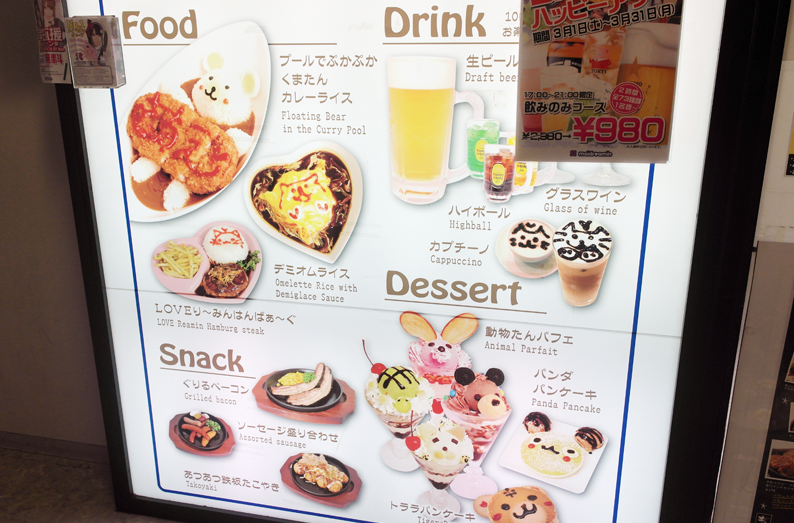 Super cute food at the maid cafe. 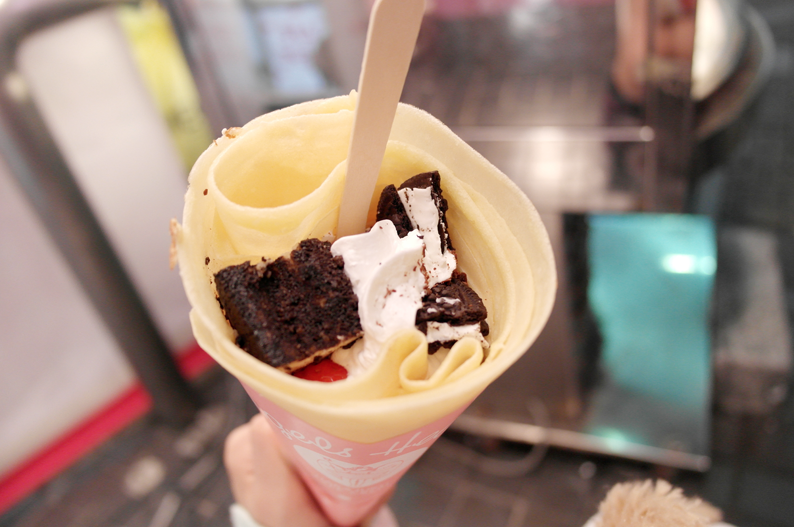 Wanted to give it a shot but Sinyee said it was too overrated cox it's quite pricey + you won't understand what the girls are chanting to you so it's abit pointless lah. Super love their machines cox it's super pretty and super cheap! Like only $5 ?! 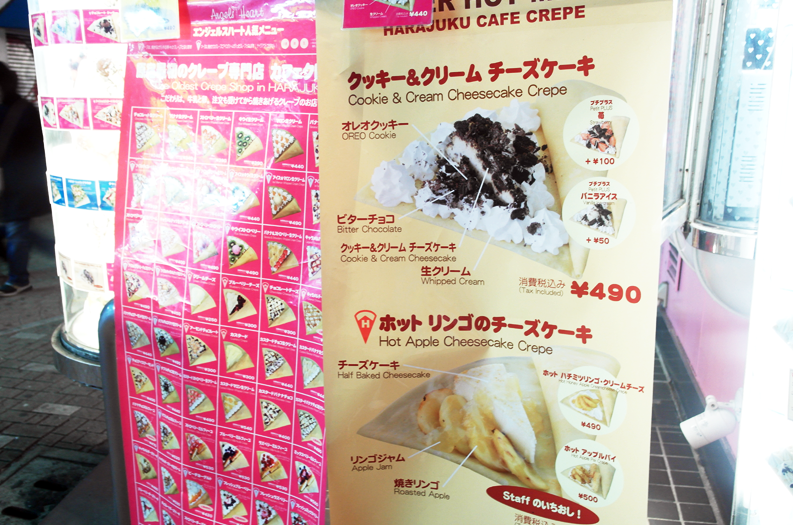 So moving on to the next day where we head to Ikebukuro! Pullover was priced at 3000+yen but was on sale so I just took it immediately and pay cox it was half price lolol. KIASU I KNOW BUT WHATEVER HAHAHA. Melody berry swiss roll cake + berry drink, BOTH FROM THE FREAKING CONVENIENCE STORE. Happy girls with yummy drink lol. 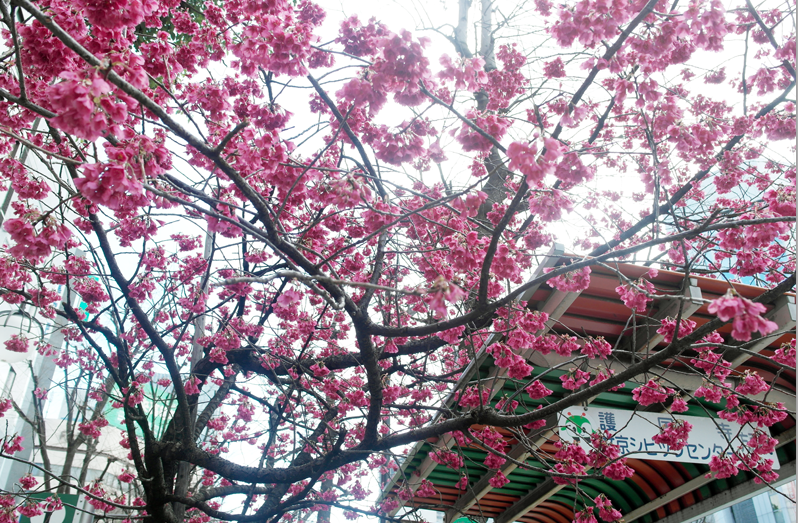 We saw this Sakura look-alike tree outside the station the moment we alight, so the first thing we do? 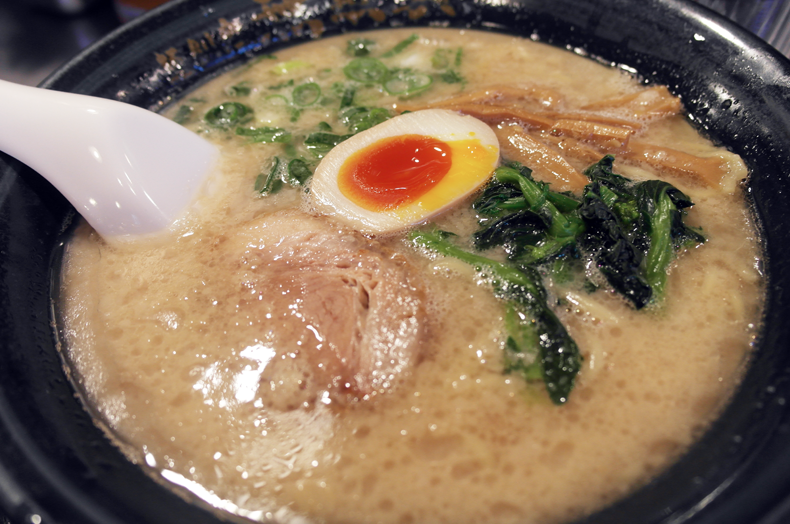 Went to queue for some Ramen for 30-45mins for our lunch and I was like sian what's with the craze about this ramen, very nice meh ?! 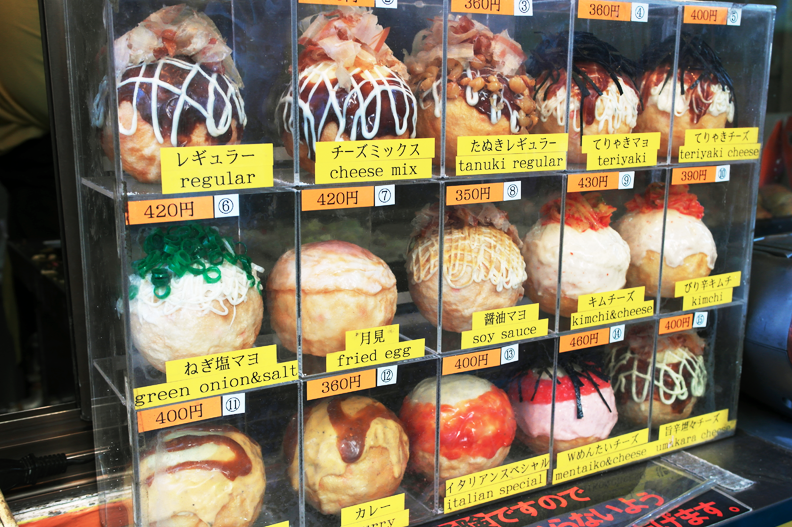 Walk past this Takoyaki shop and they sell GIANT TAKOYAKI BALLS IN SO MANY DIFFERENT FLAVORS. 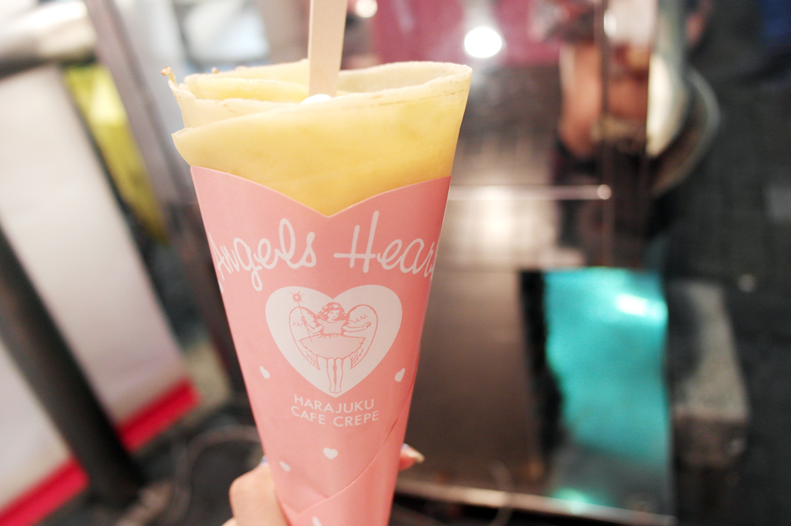 You all must be like "siao liao so many yummy food go Japan sure fat come back." but surprisingly I didn't gain any weight cox the amount of walking to do is super crazy, so at the end of the day you sure burn all the calories you consumed hahaha. SO JUST EAT ALL THE FOOD !!! !